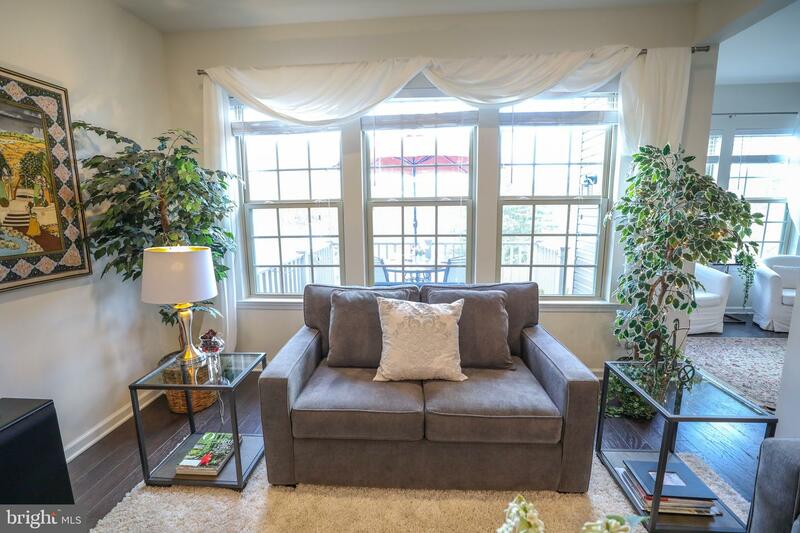 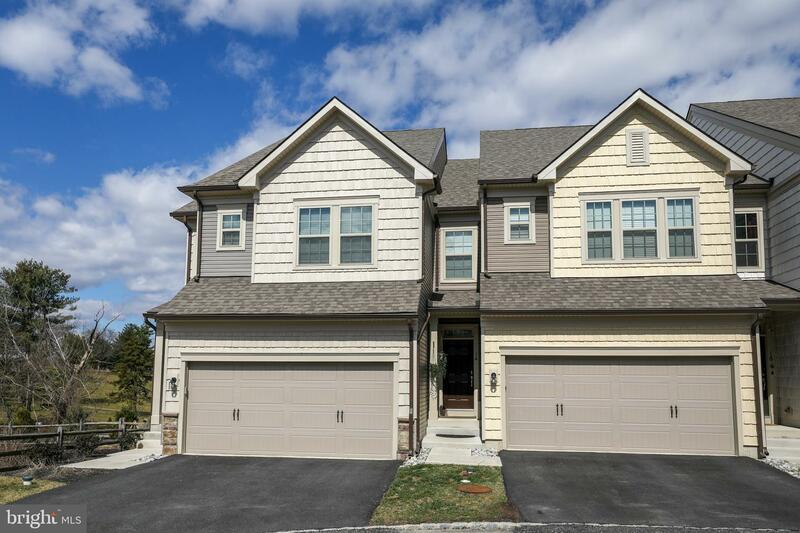 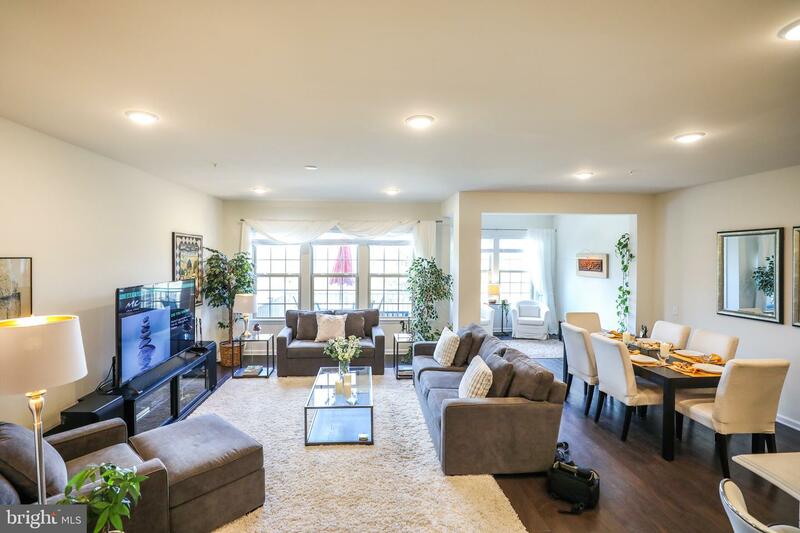 Welcome home to this townhome in the desirable Linden Hall community with open floor plan facing the Golf club . 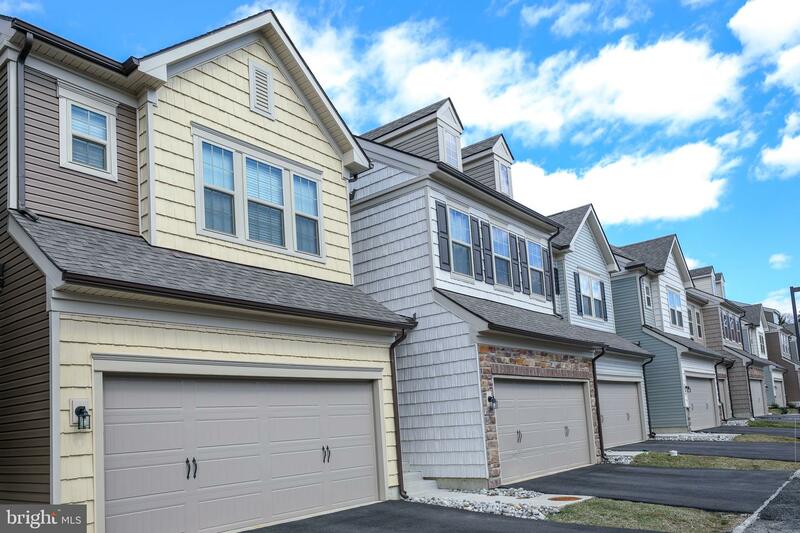 located in the award-winning Great Valley School District. 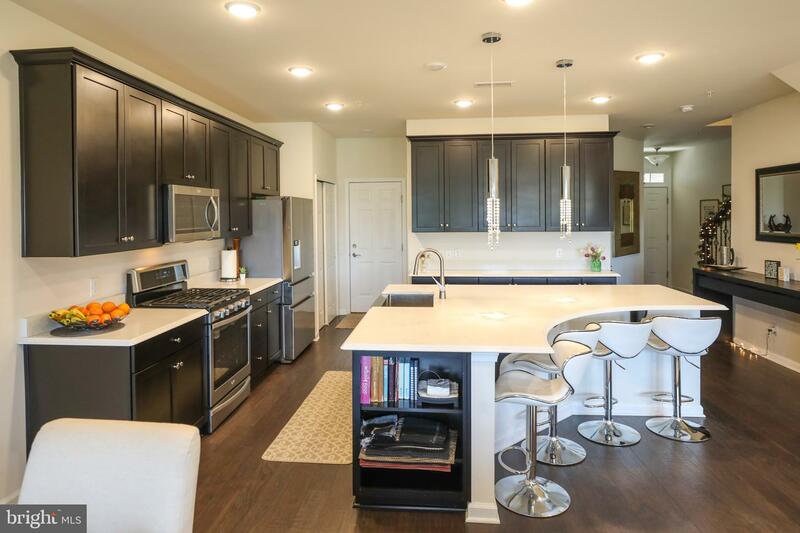 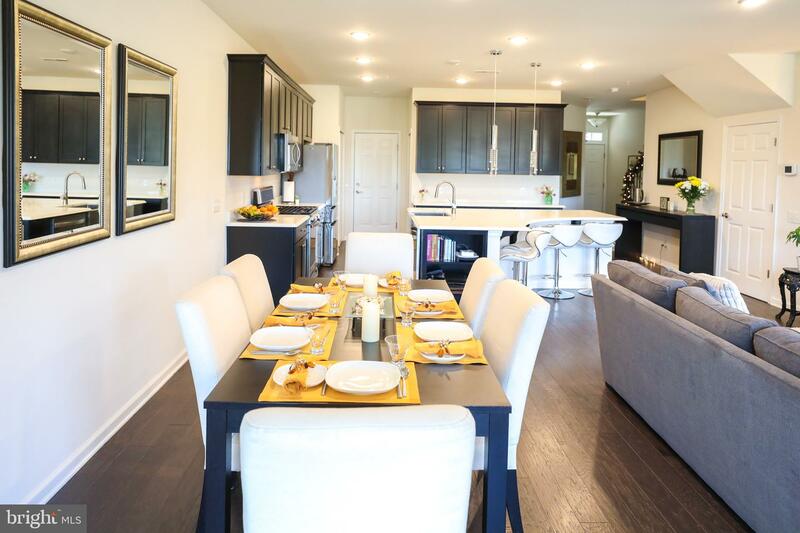 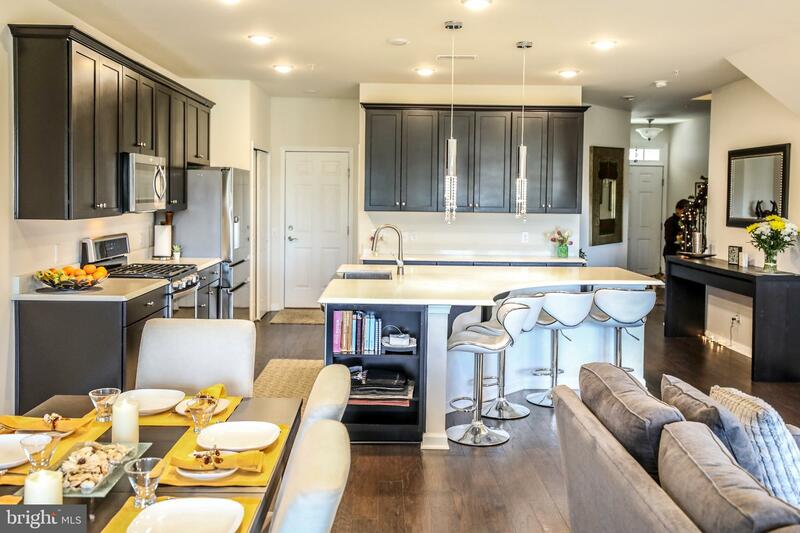 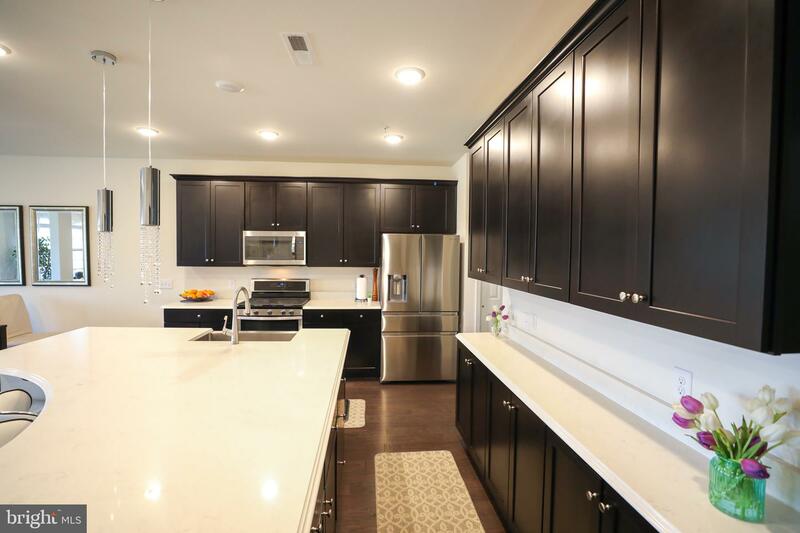 The two-car garage enters into the stunning gourmet kitchen on the main level, complete with an oversized center island, quartz countertops, Whirlpool~ appliances, 42" upgraded Timberlake cabinets, and abundant recessed lights. 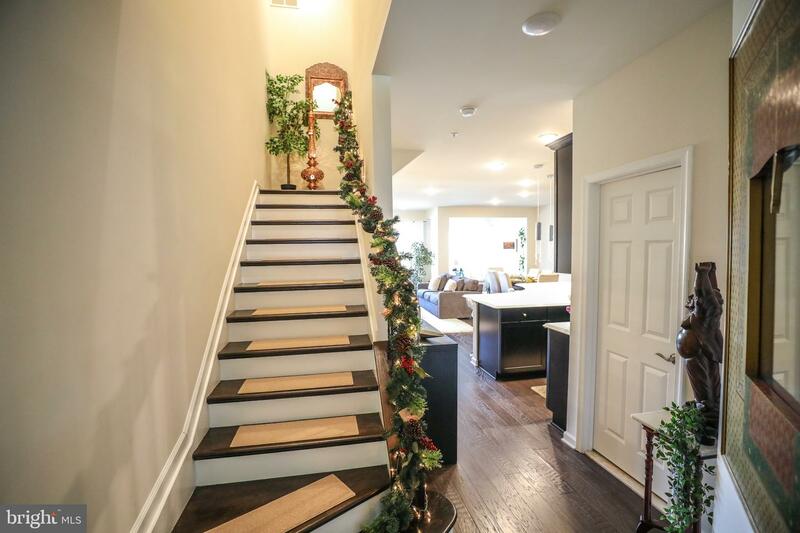 This home has been meticulously maintained and boasts numerous upgrades, including 5-inch hardwood floors, 9 ft ceilings and well-appointed finishes throughout. 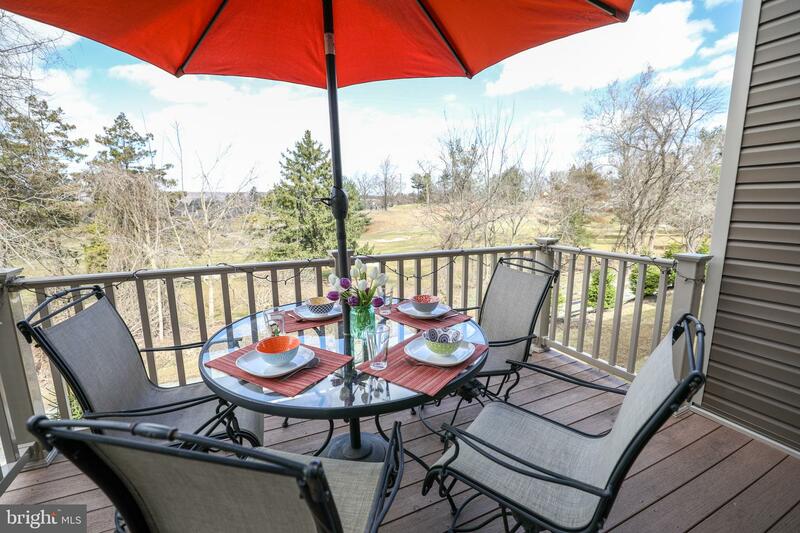 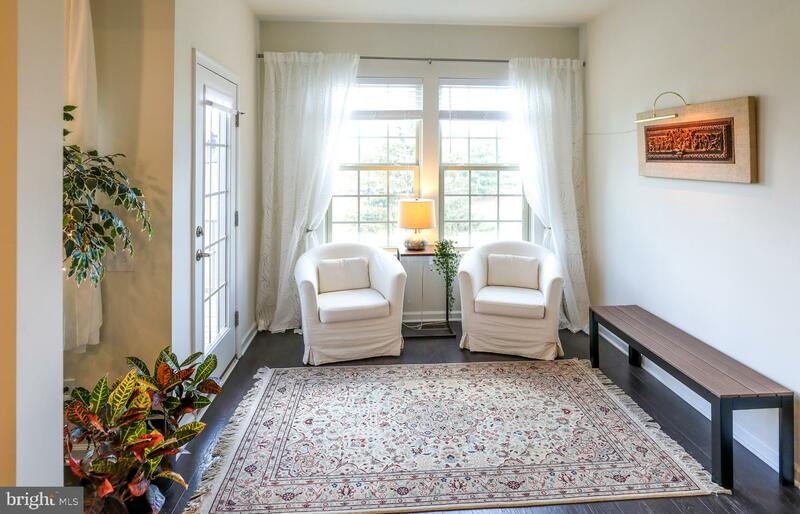 A spacious dining and living area open to a sunroom, that leads to a cozy, private deck with breathtaking views of the Chester Valley golf course. 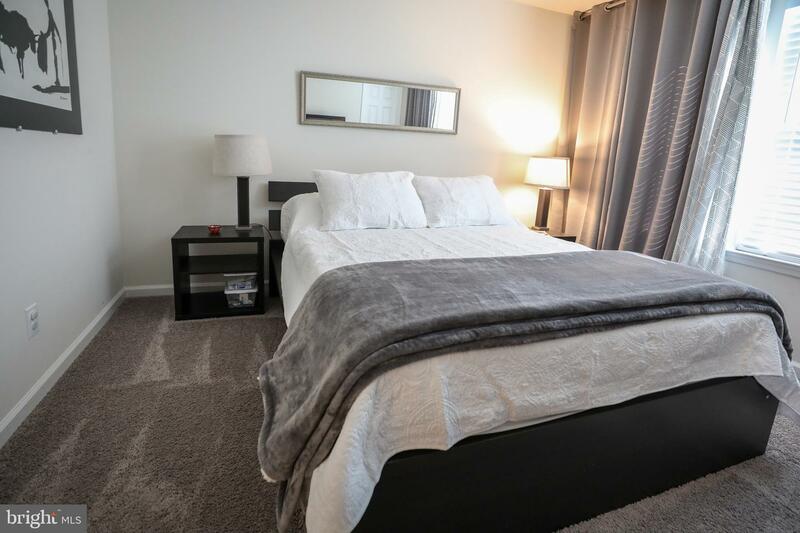 The expansive master suite offers a golf course view and two large walk-in closets. 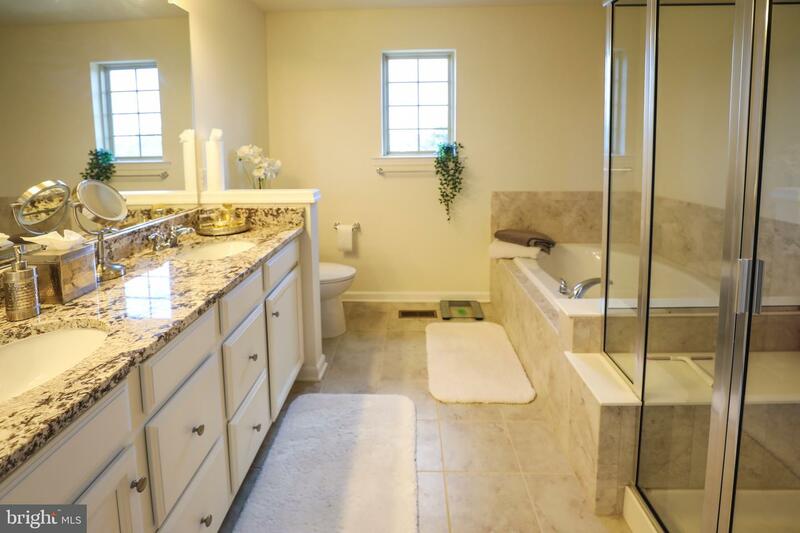 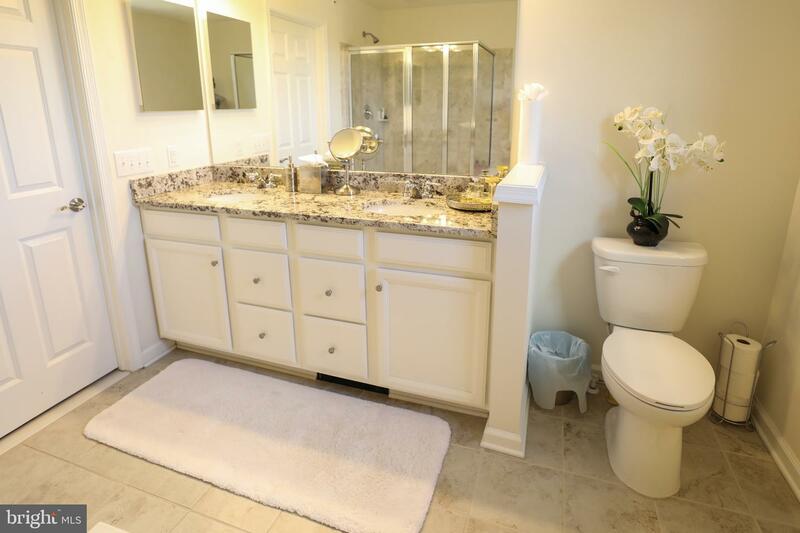 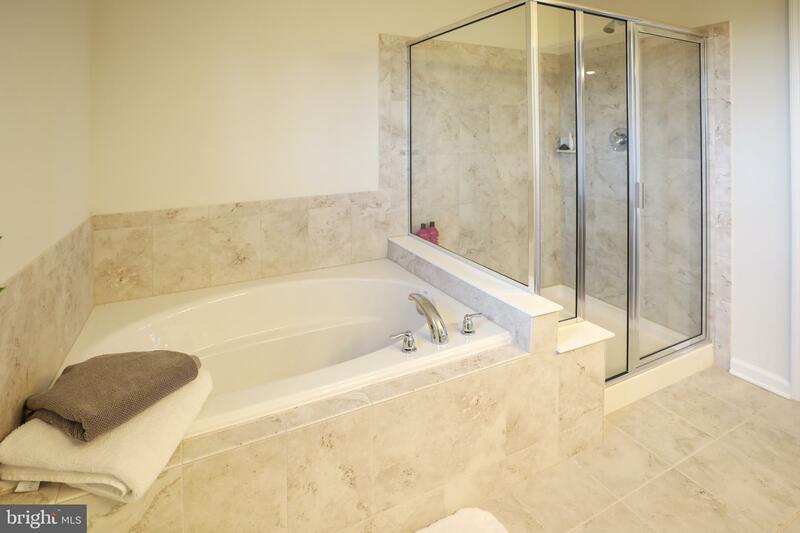 The master bath features a soaking tub, walk-in shower and double vanities with upgraded finishes and granite counter. 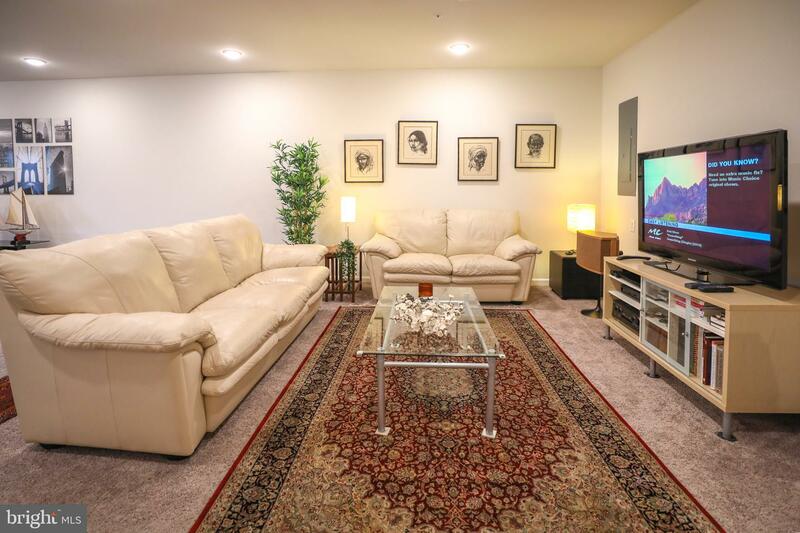 A convenient second-floor laundry is located across from the generous hall closet. 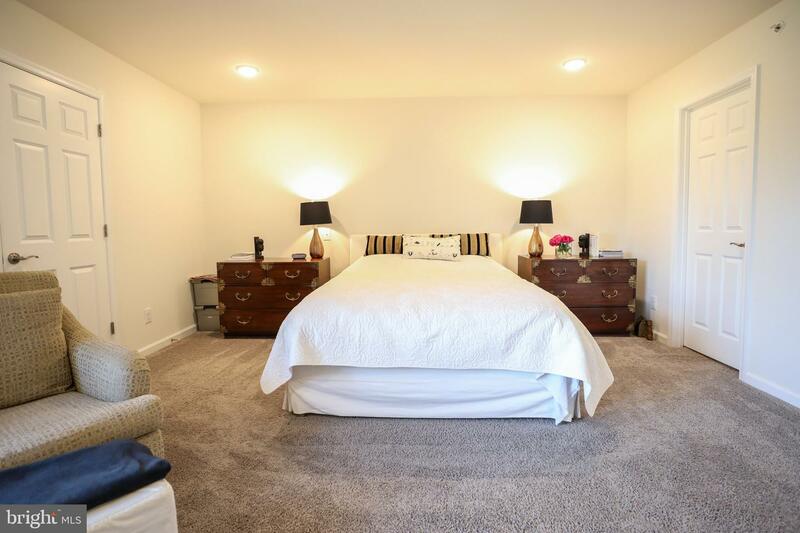 Two additional bedrooms are located at the other end of the home, providing ample privacy for the master suite. 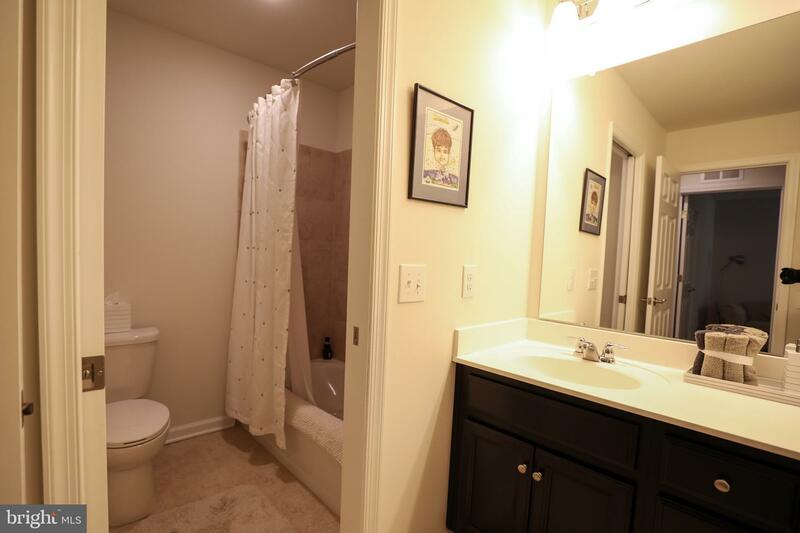 An upgraded bathroom with double vanities completes the upstairs. 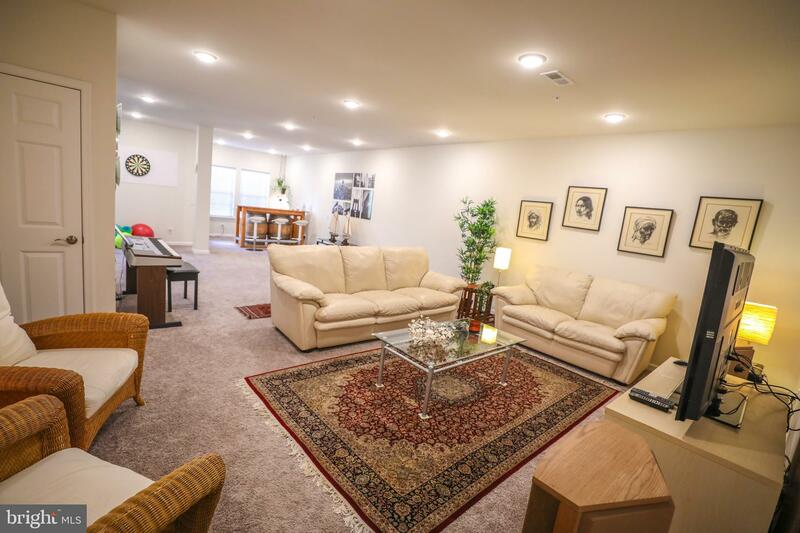 On the lower level, the large, finished, walkout basement is bright and inviting, making this an ideal additional space for entertainment. 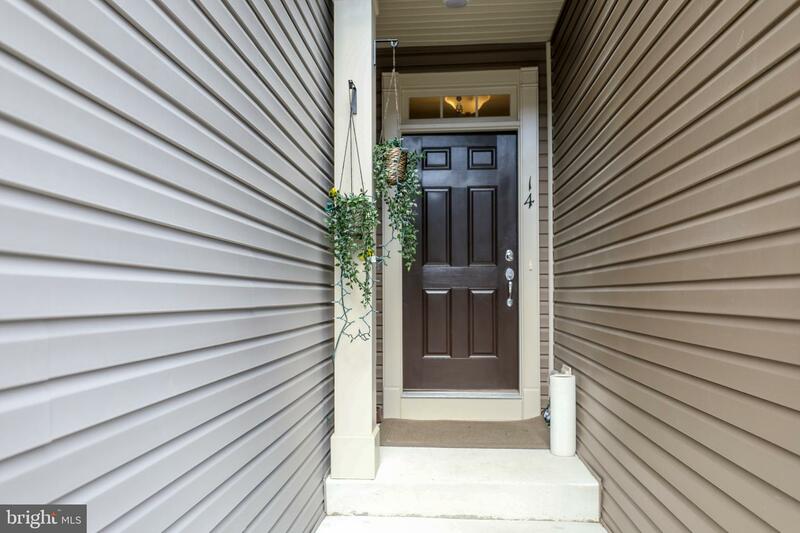 The conveniently located patio is a perfect spot forBBQ~s and opens to even more outdoor space! 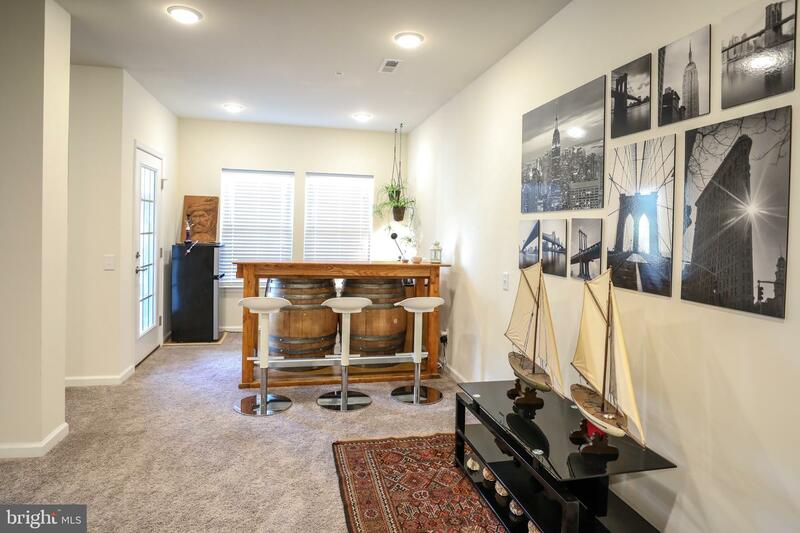 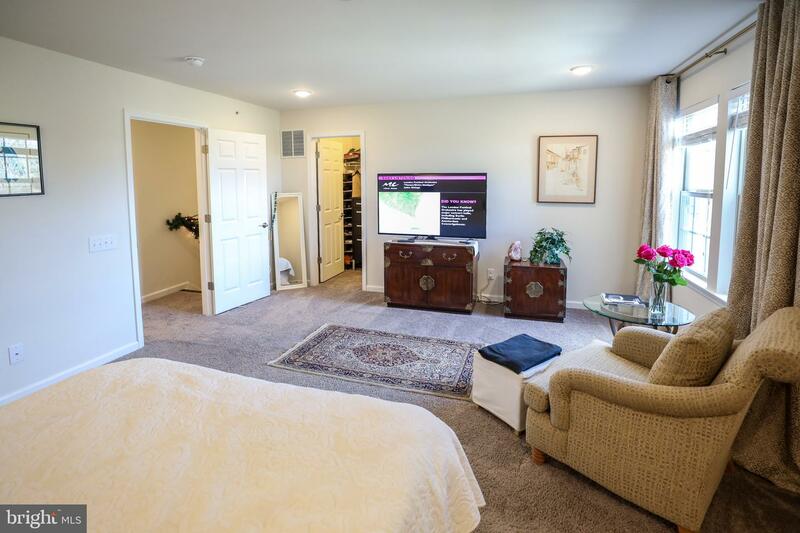 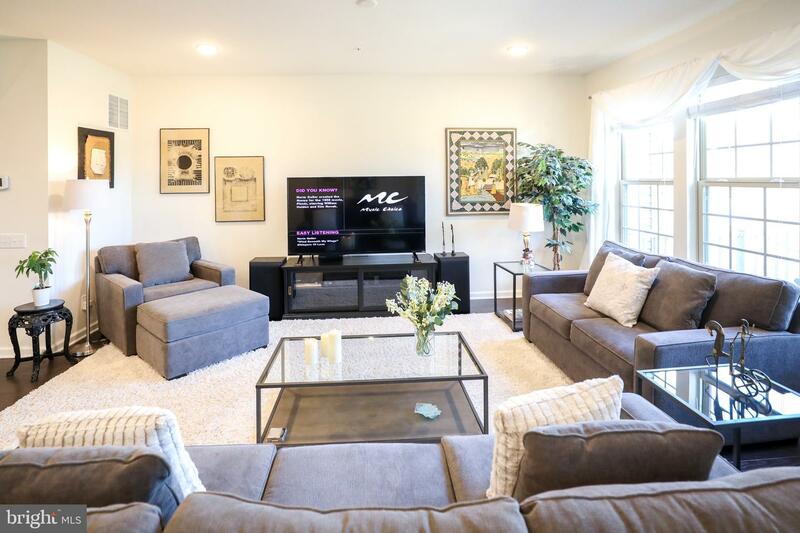 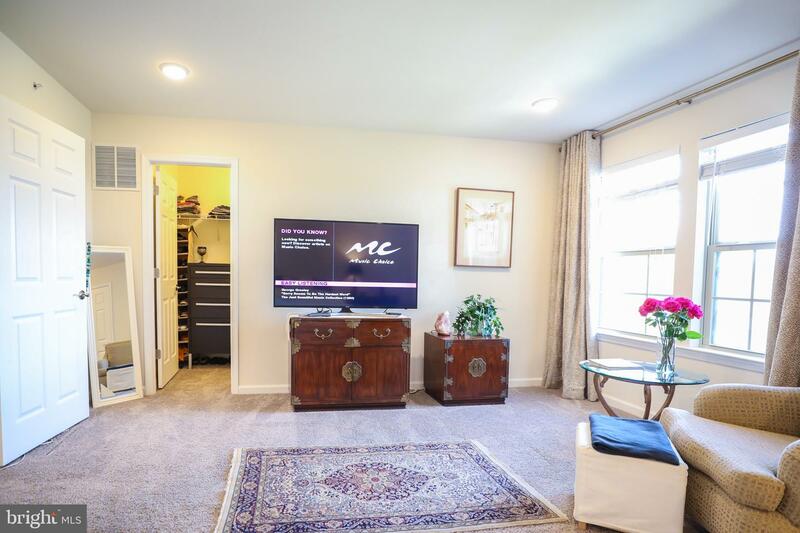 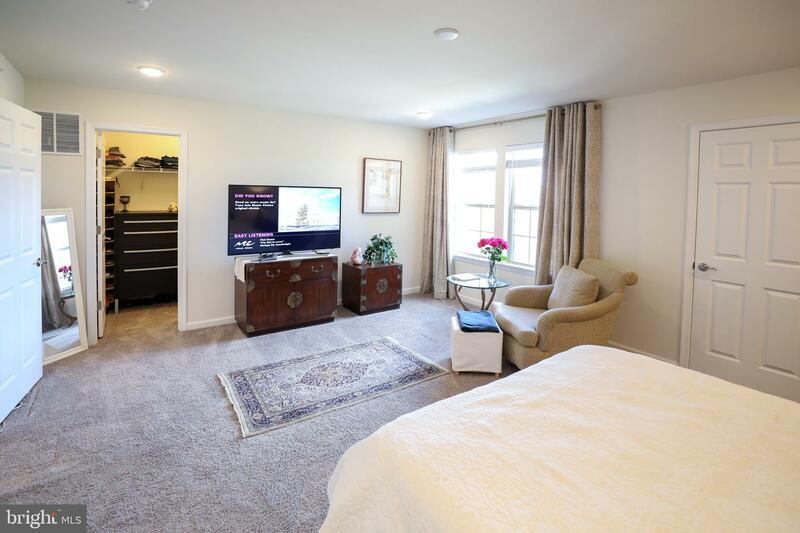 This property is perfectly located with easy access to all major routes, minutes away from train stations, shopping, corporate offices, great restaurants, and more. 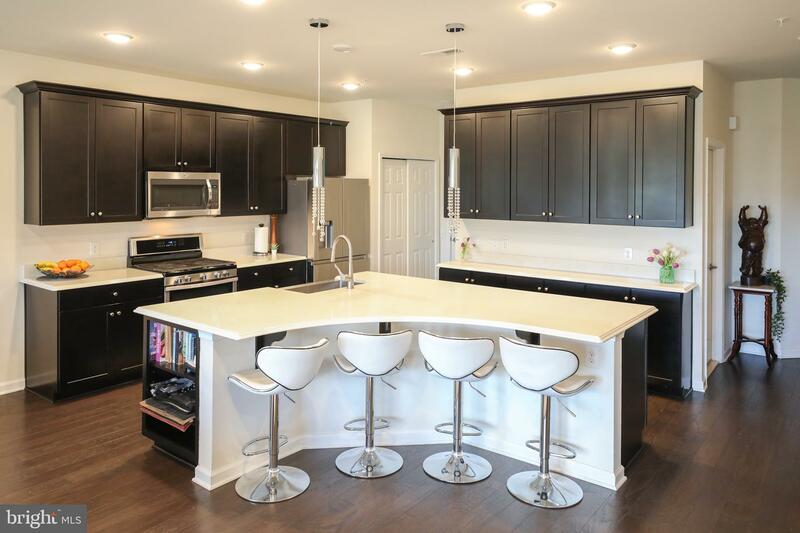 Don't miss the opportunity to make this amazing home yours, Take appointment today to see this place !